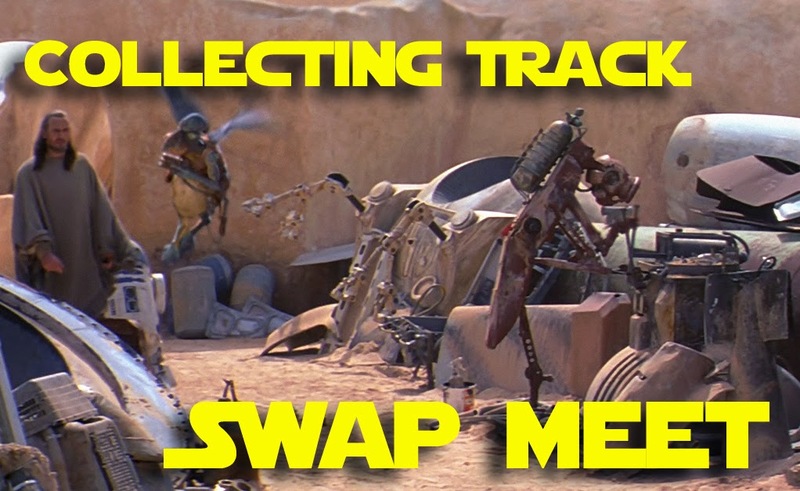 theswca blog: Collecting Track Swap Meet! Sat. Apr. 18 - 7:00 - 9:00 PM in the Social Area!